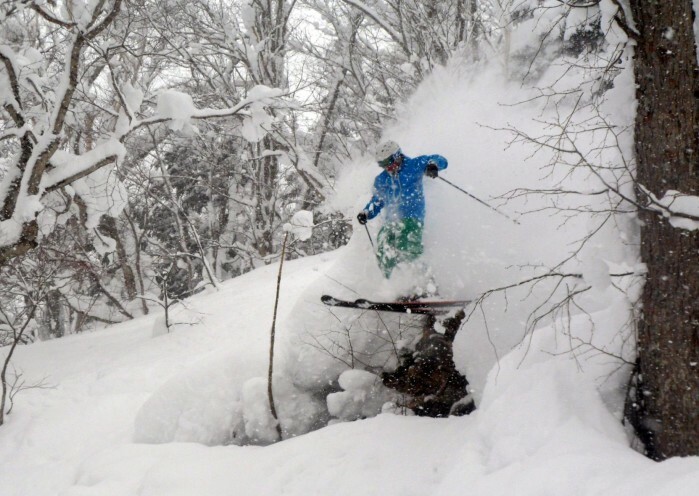 Japan has arguably the world’s best powder snow so expect four or five feet if you ski in the north island areas such as Niseko. Generally the ski resorts are small with limited runs which are always crowded. Prices in the ski areas are reasonable and on a par with Europe except for hotels which are in the bank spiv category. 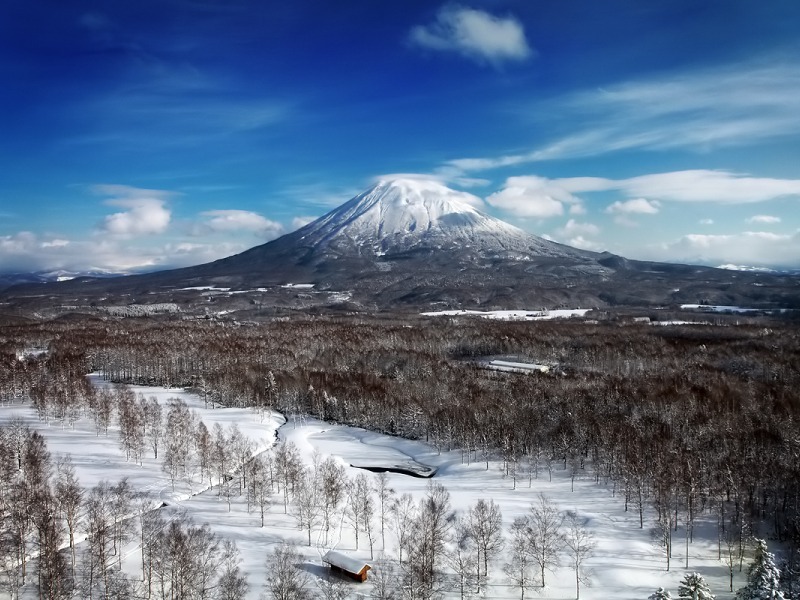 There are hundreds of ski resorts here, and Hokkaido, Japan's north island, has some of the world's best powder snow. There are hundreds of ski resorts here, and Hokkaido, Japan’s north island, has some of the world’s best powder snow.